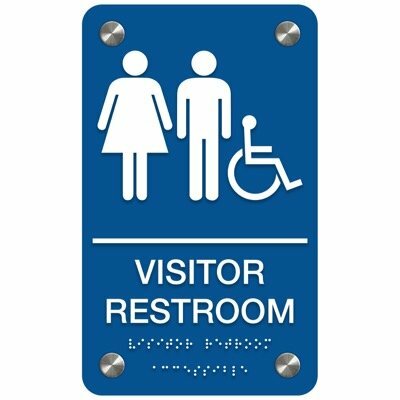 Maintain a professional aesthetic with high-quality ADA-compliant premium signs. 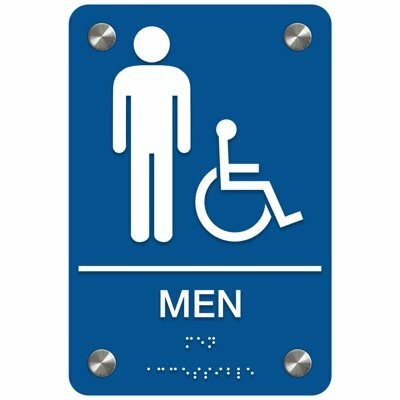 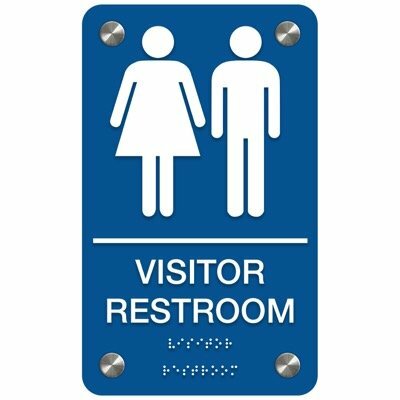 Enhance your workplace aesthetics while meeting ADA restroom sign standards with our premium ADA signs. 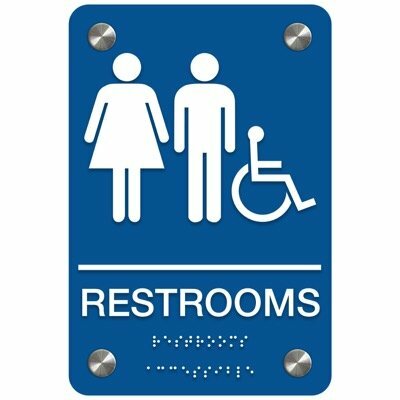 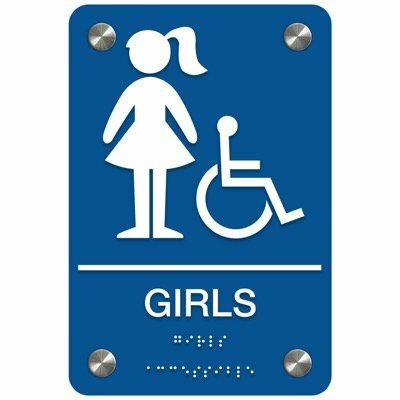 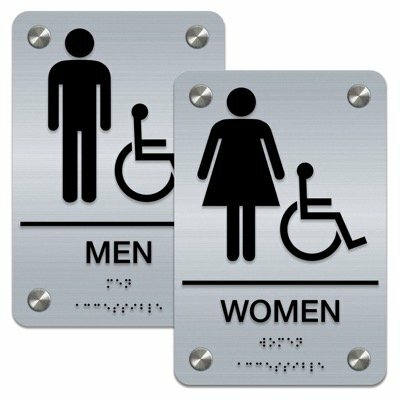 High-quality signs range from all gender restroom signs to various gender bathroom signs.